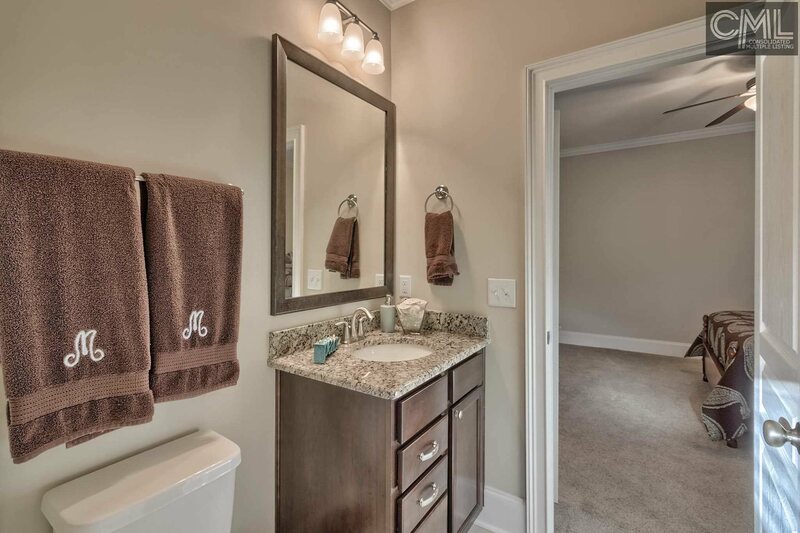 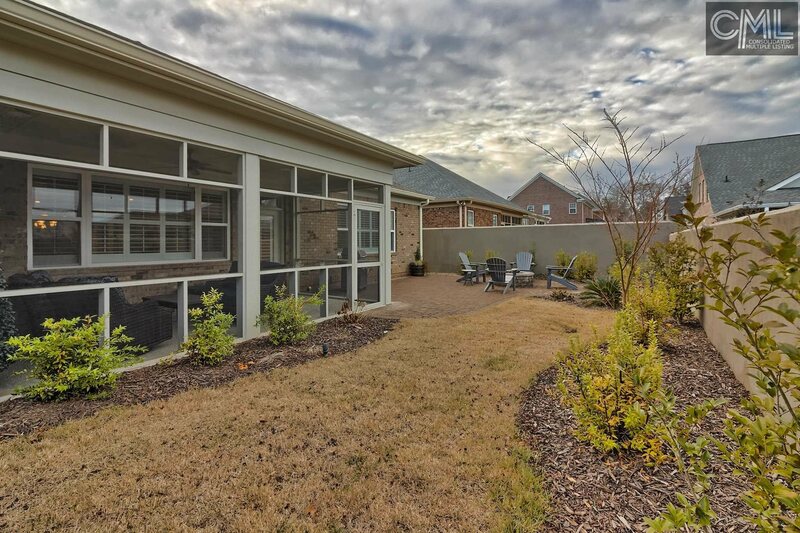 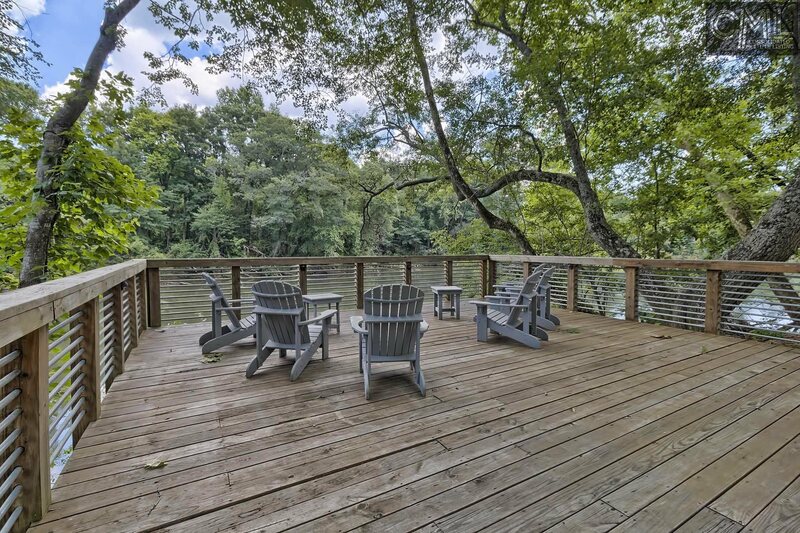 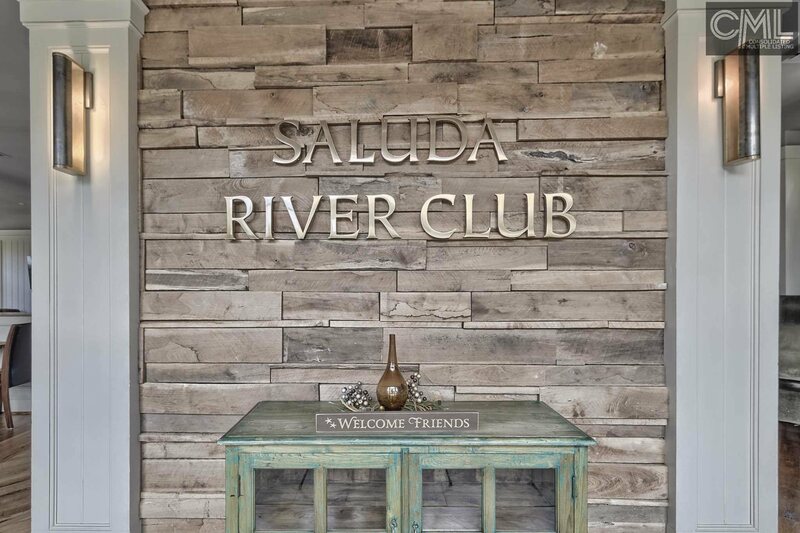 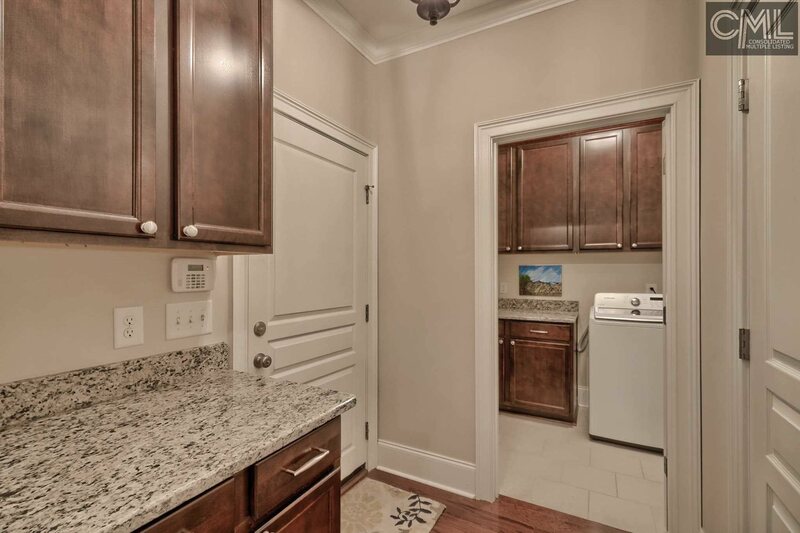 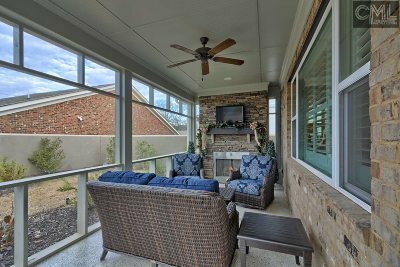 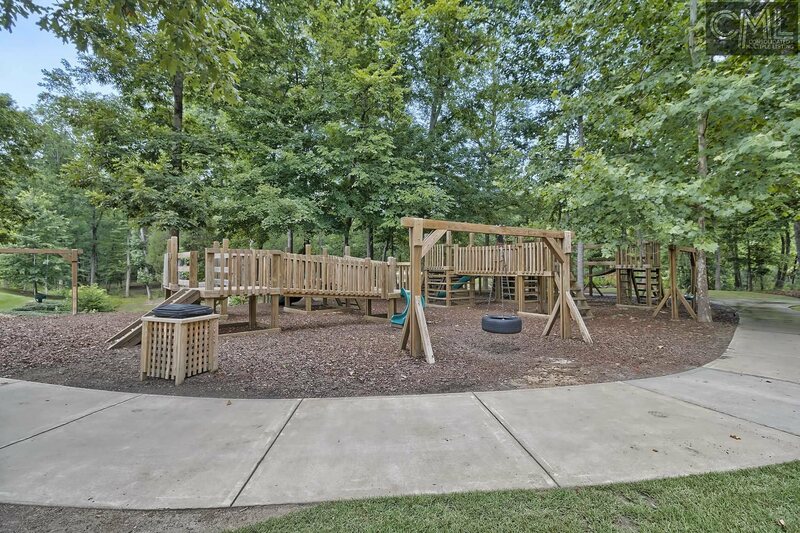 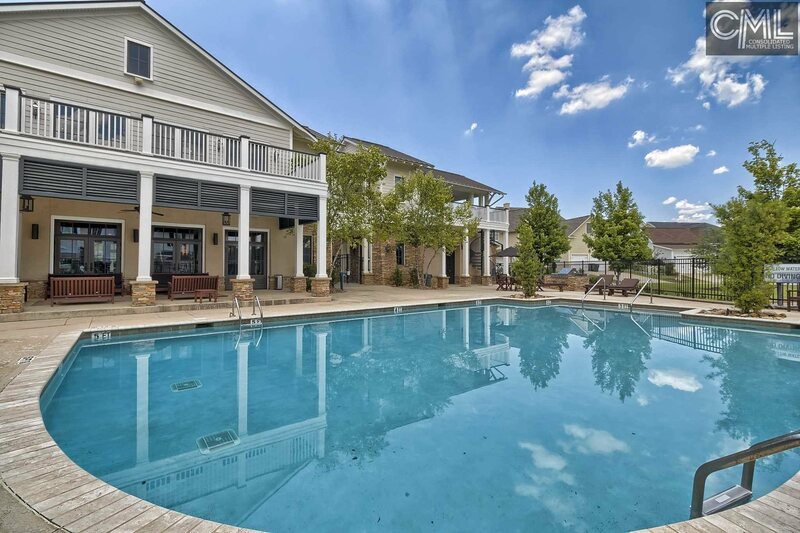 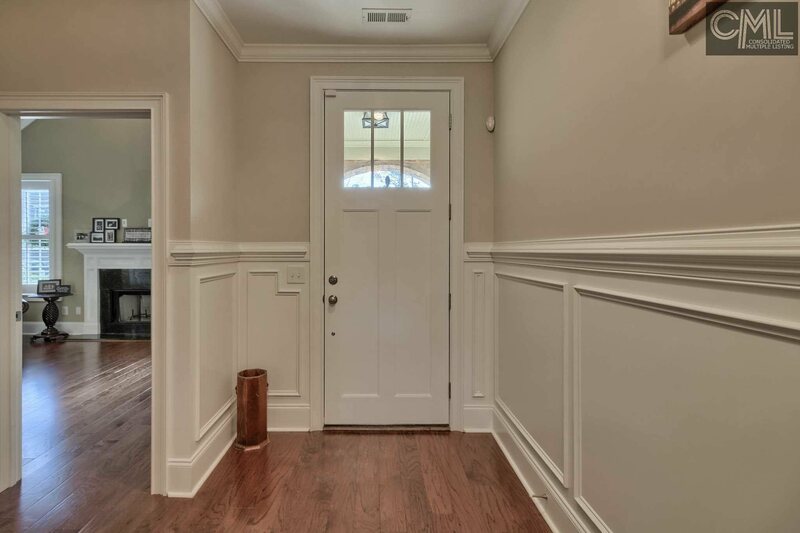 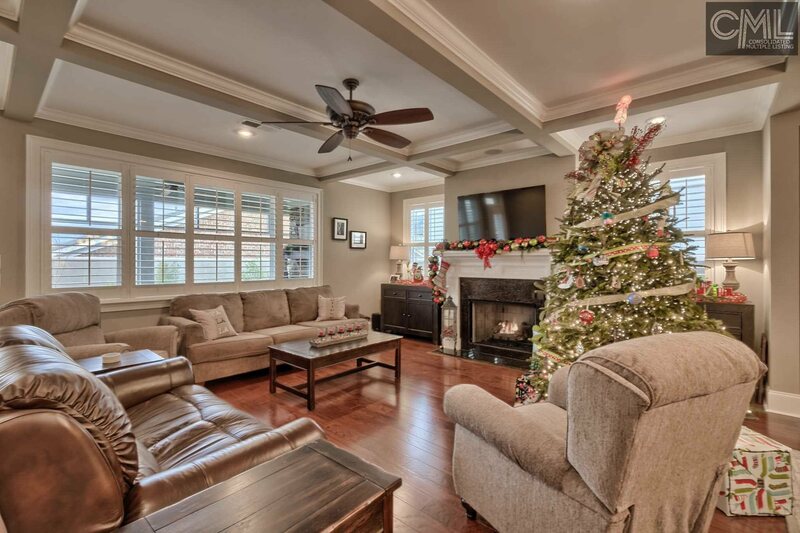 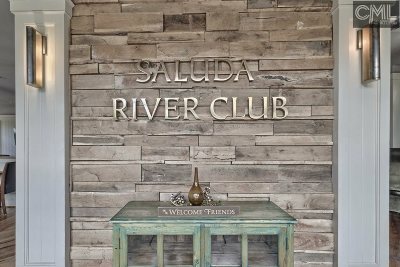 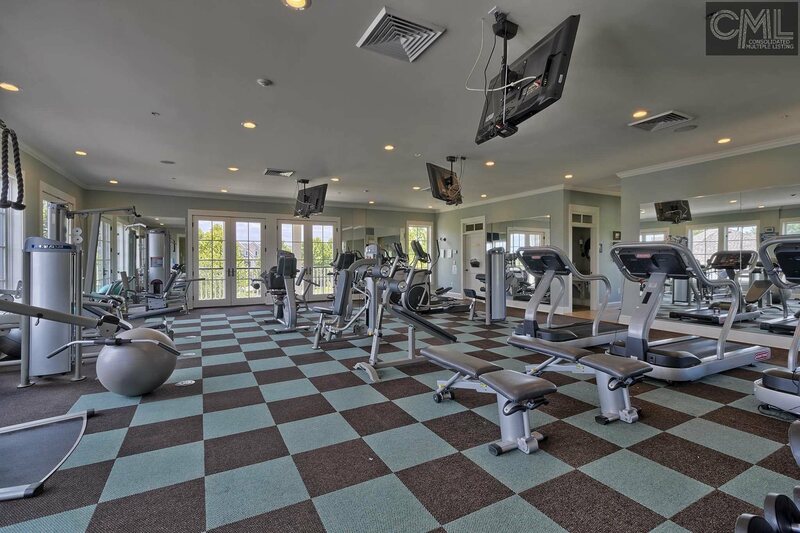 Like-new in Saluda River Club w/a long list of upgrades not found standard in new construction! 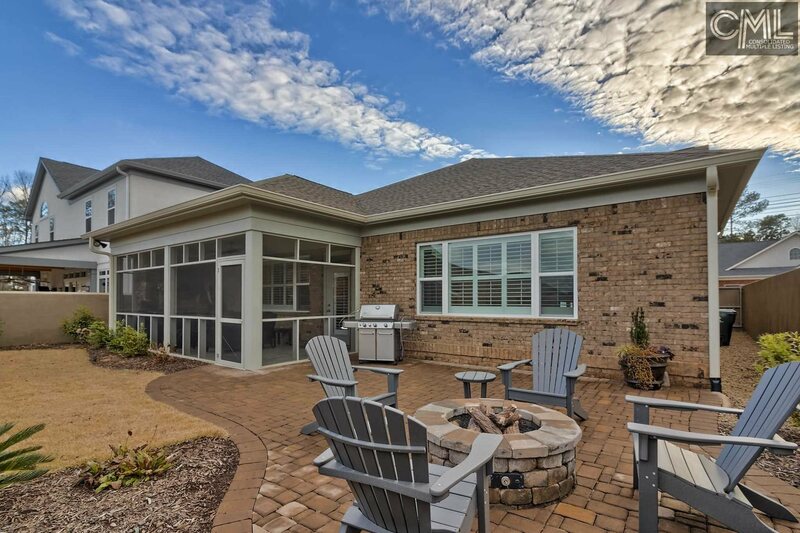 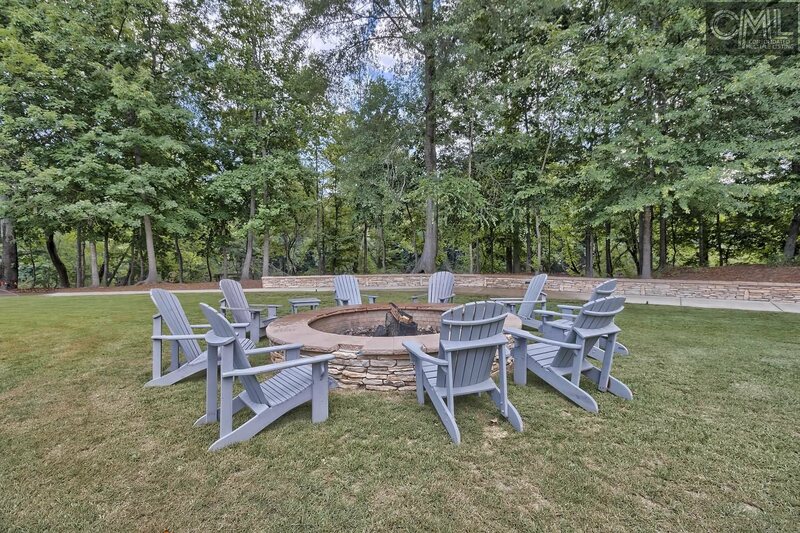 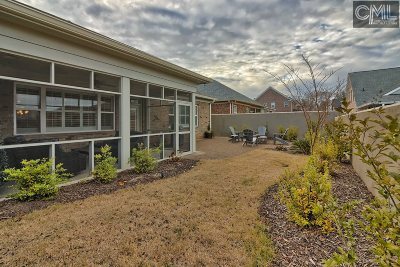 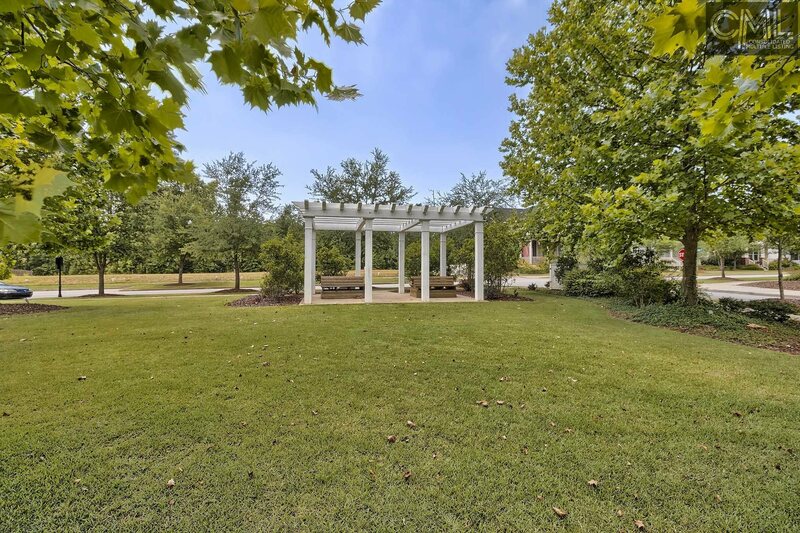 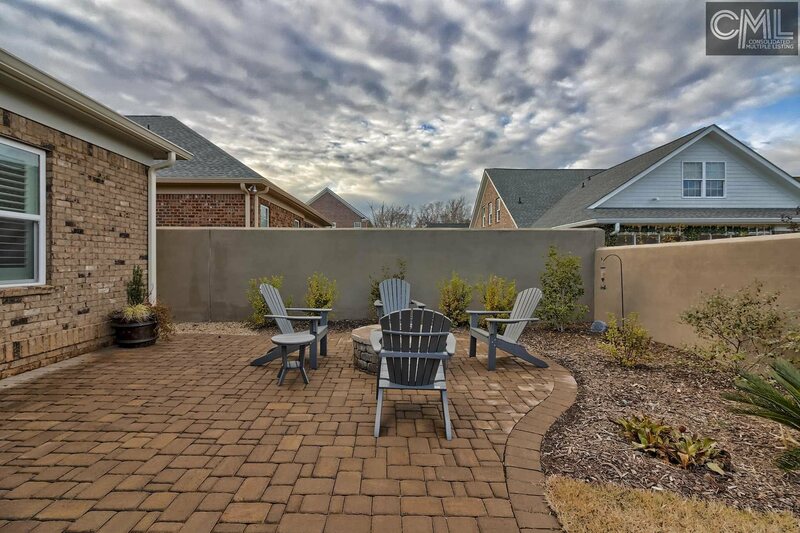 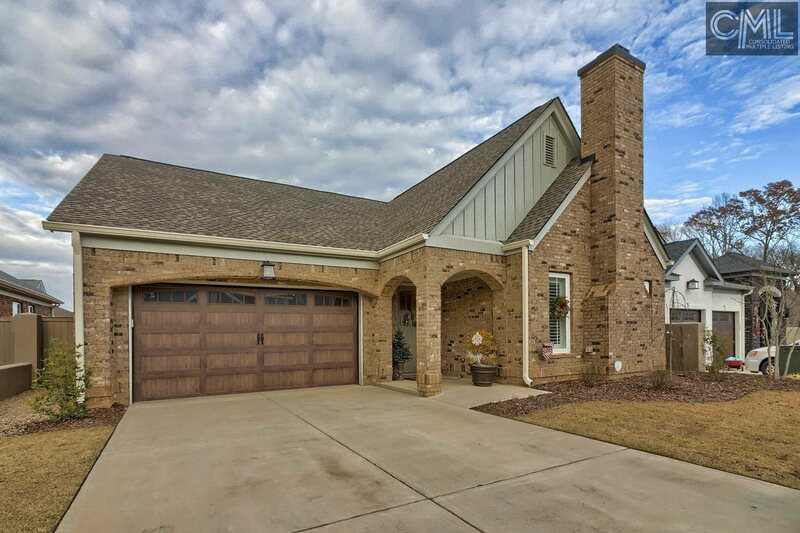 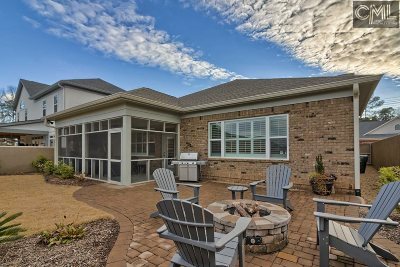 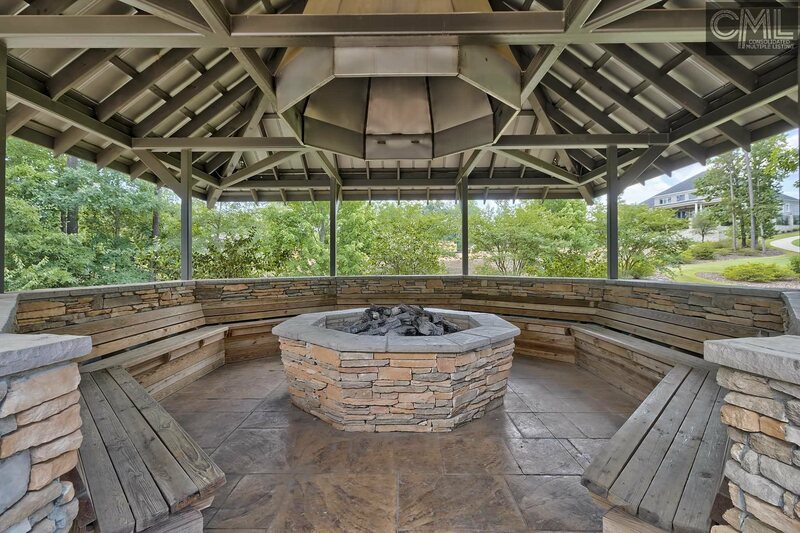 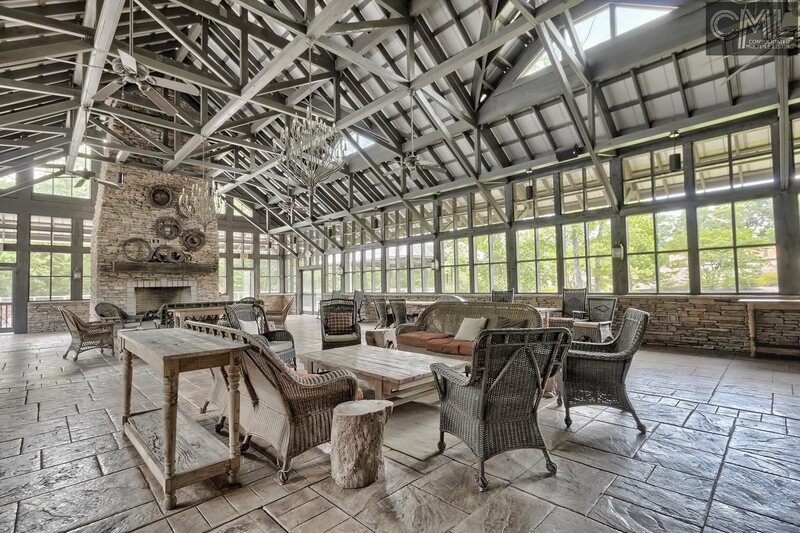 The inside is exceptional, but the outdoor oasis is where you will want to spend every possible second - covered screen porch w/beautifully finished floor & gas stack/stone fireplace, a large paver patio w/outdoor gas firepit for gatherings & smores, & a grilling area w/direct gas hookup. 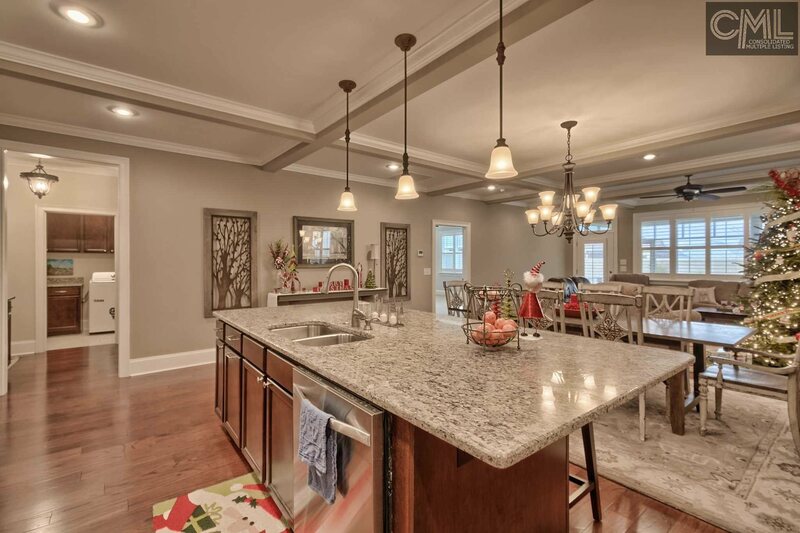 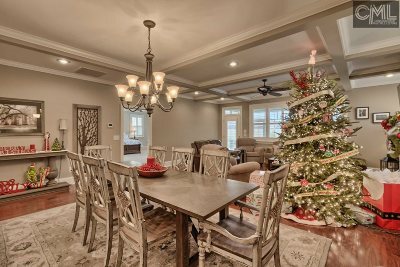 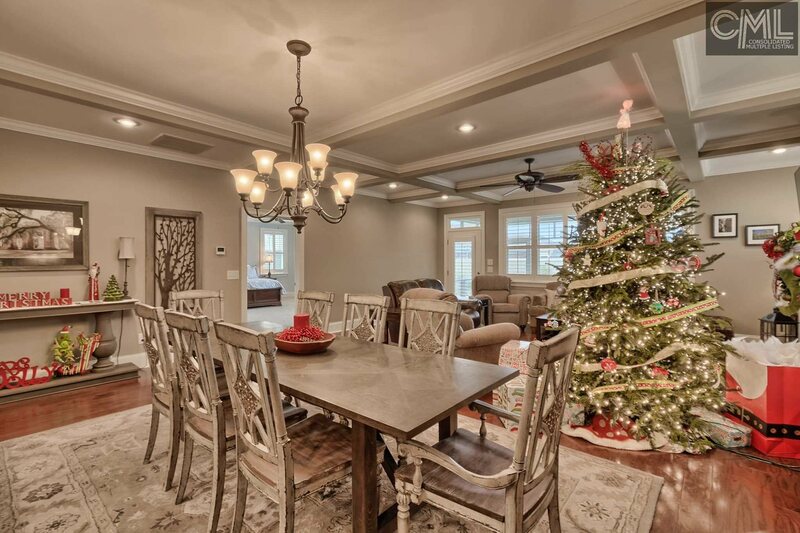 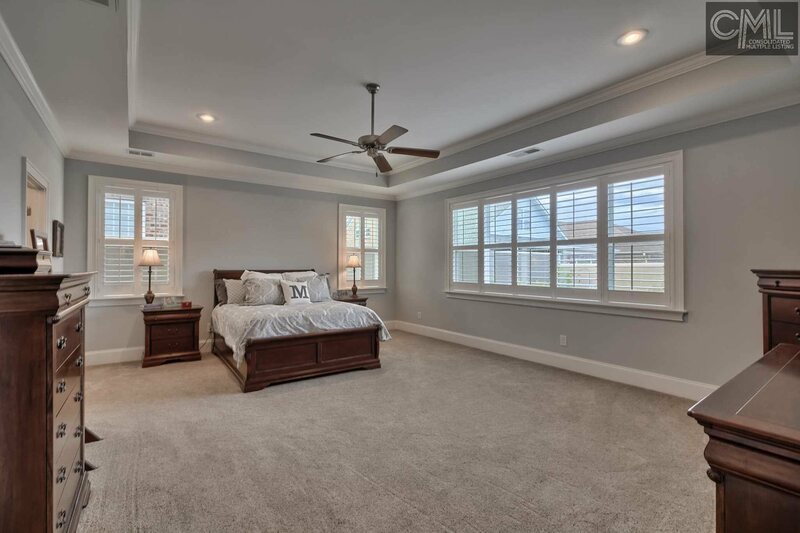 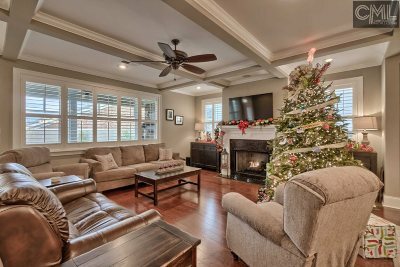 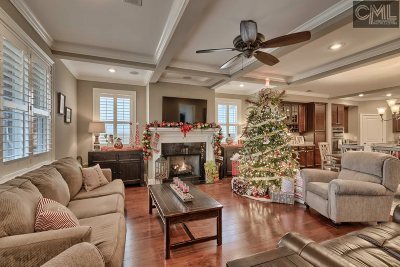 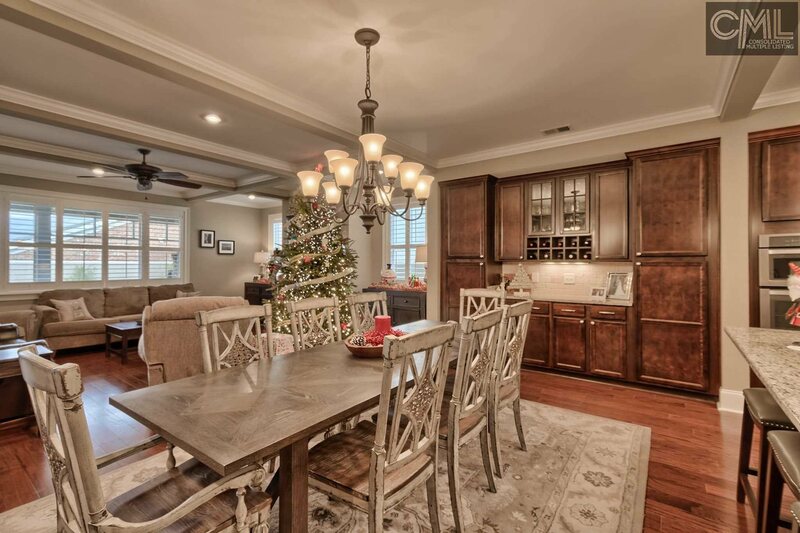 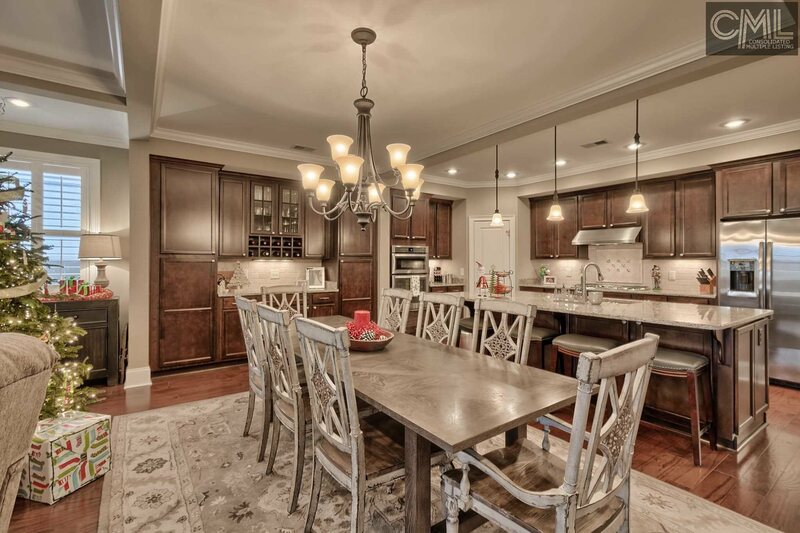 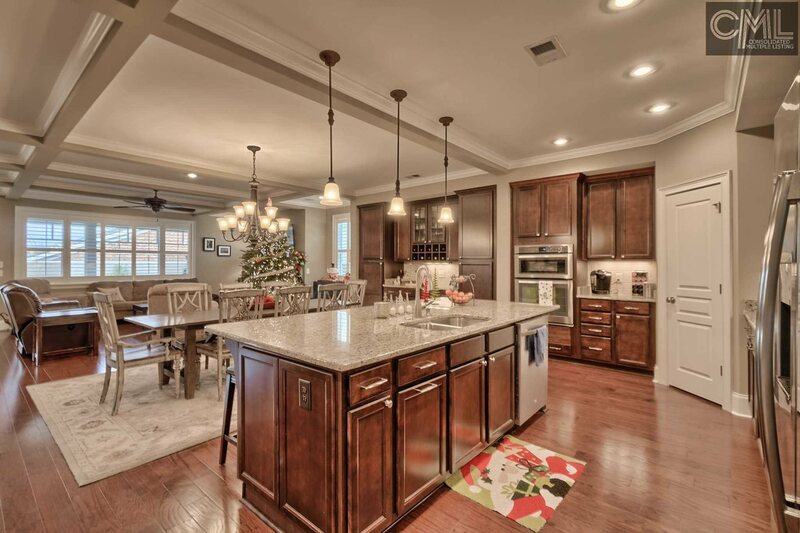 If you choose to leave your oasis you'll be comfortable in your 1-story w/open concept kitchen/great room featuring - flowing hardwoods, stained cabinets, oversized island, beautiful fixtures. 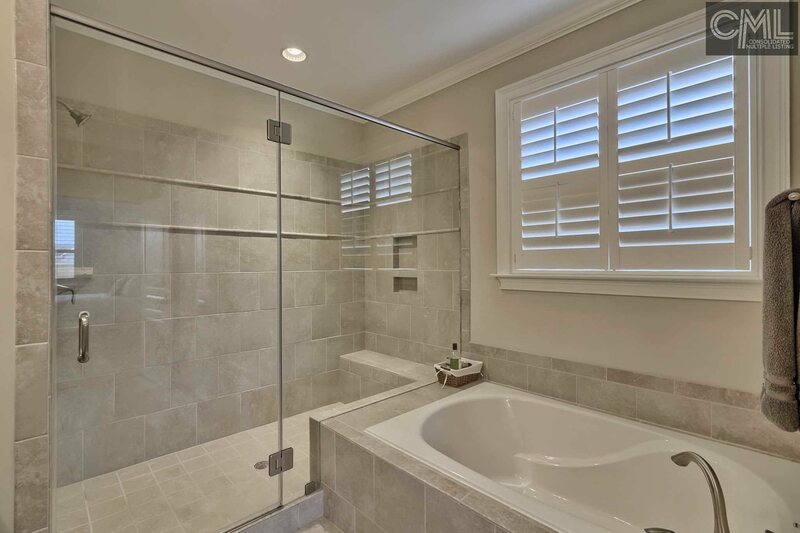 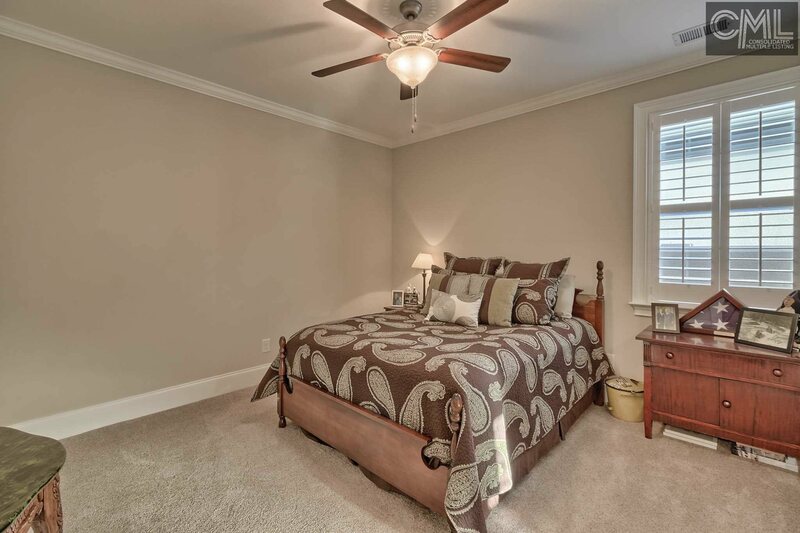 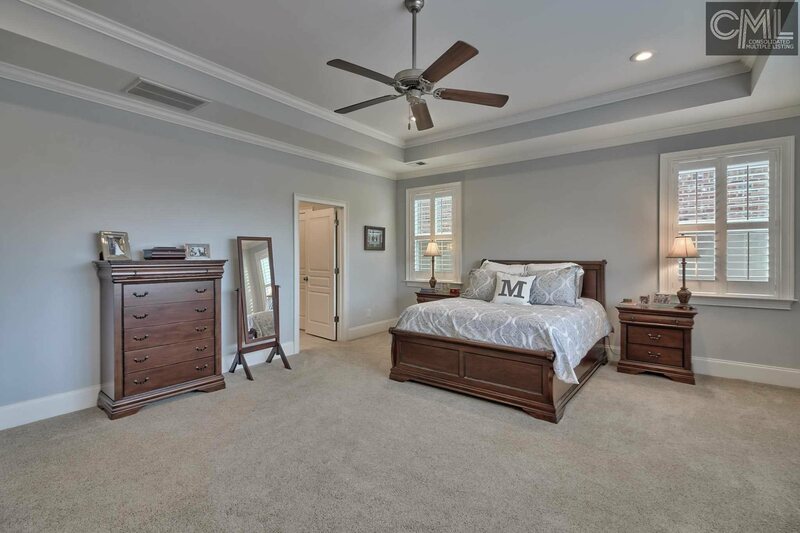 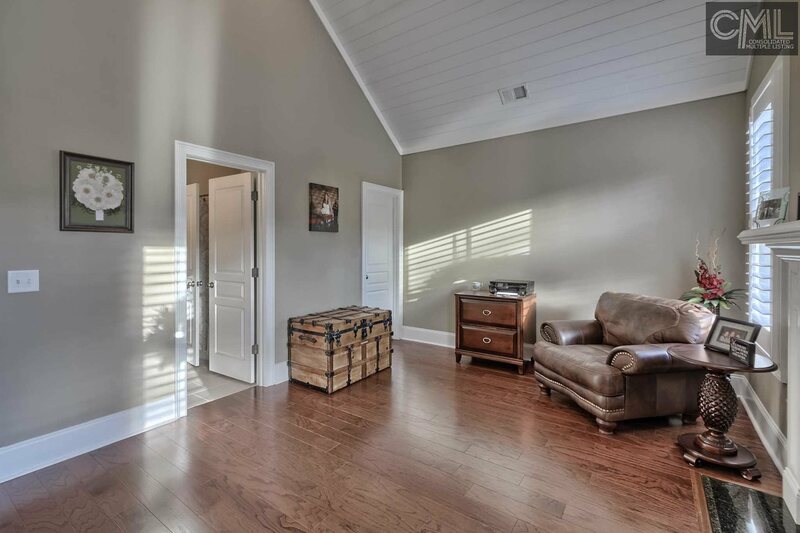 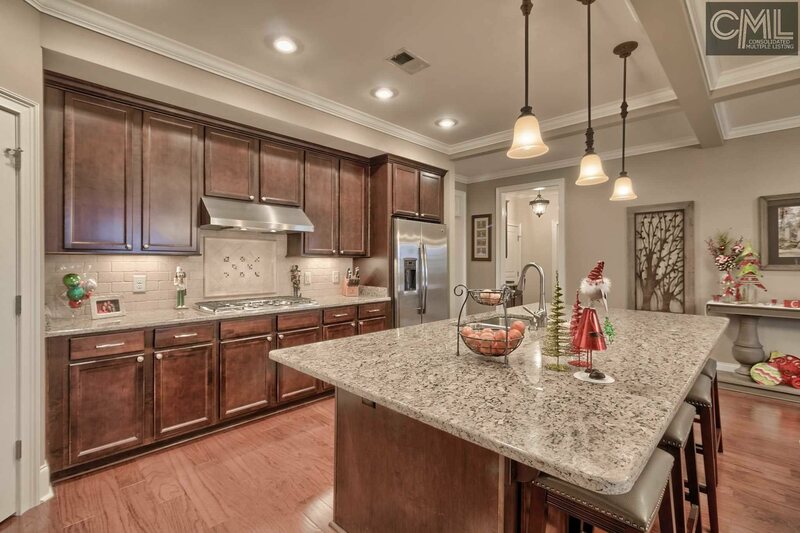 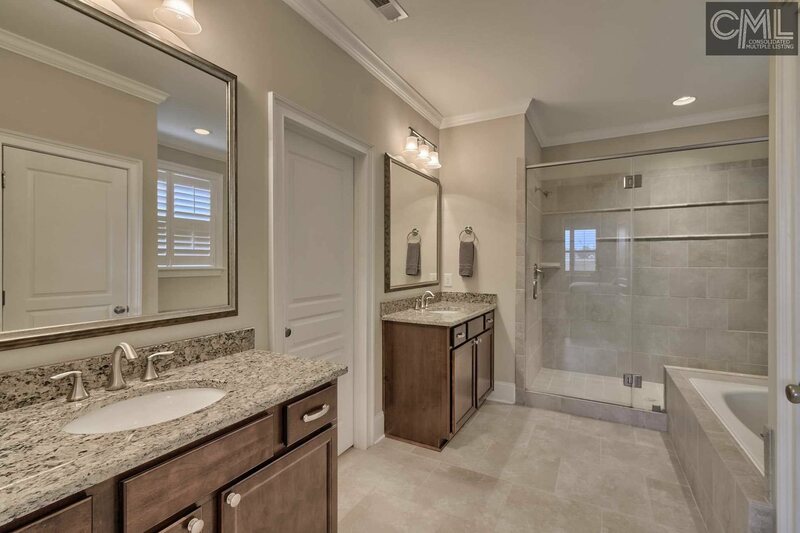 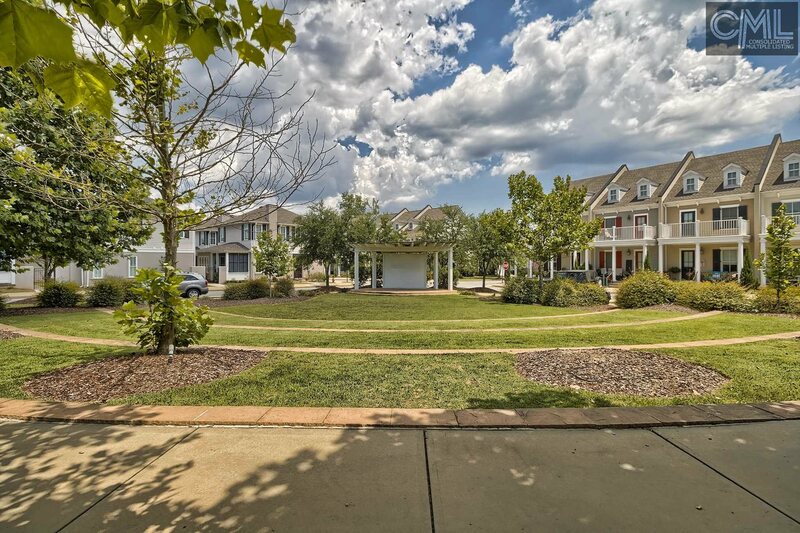 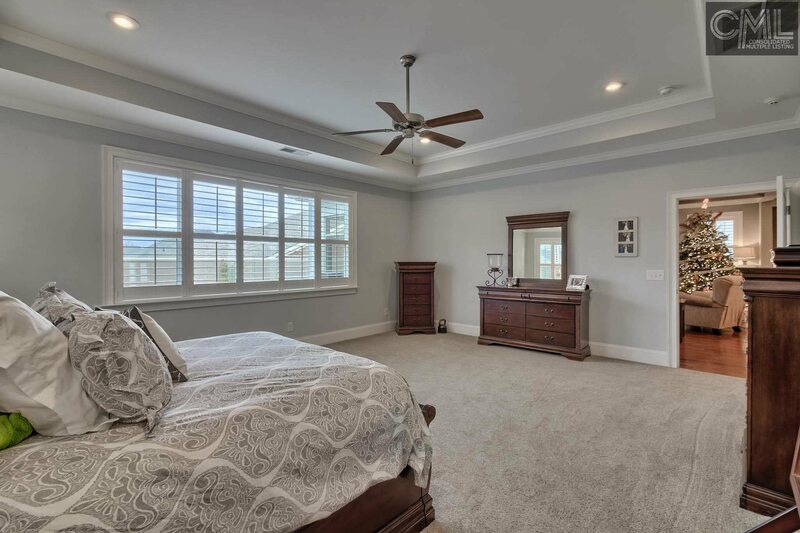 Large master, w/spacious master bath & HUGE walk-in closet. 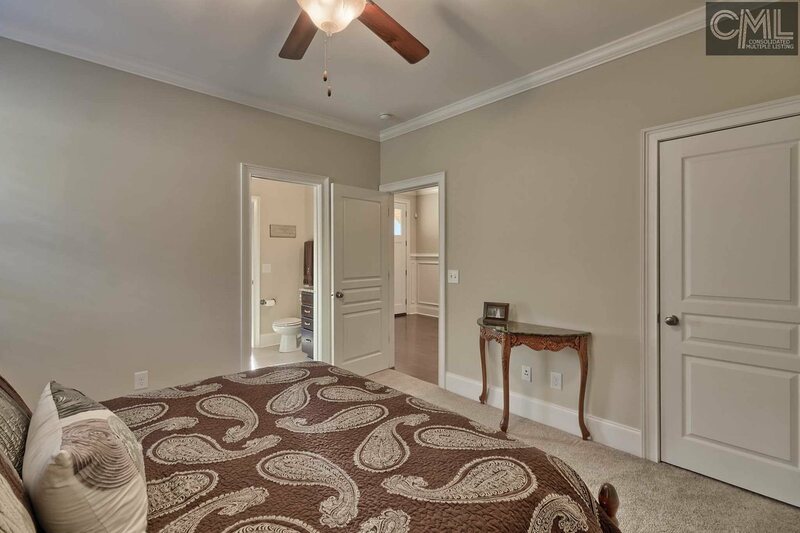 Bedrooms 2/3 feature a Jack/Jill full bath. 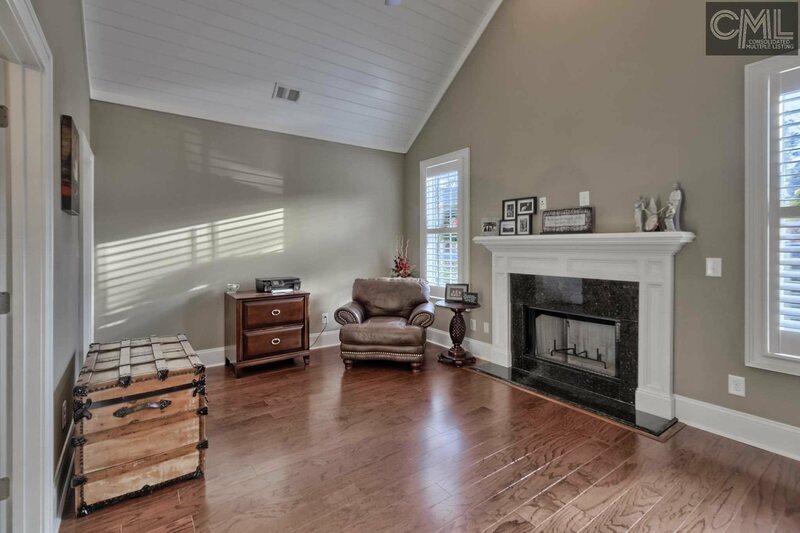 BR 2 has vaulted ceilings & a fireplace!